Sell My House Fast Sacramento CA!  We Buy Houses Sacramento Need To Sell Your House Fast? We Buy Houses! 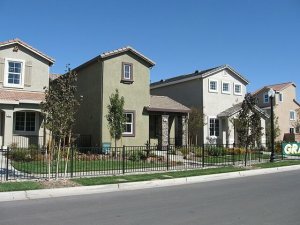 We buy houses in Sacramento and around CA. Let us make a fair all-cash offer on your house. 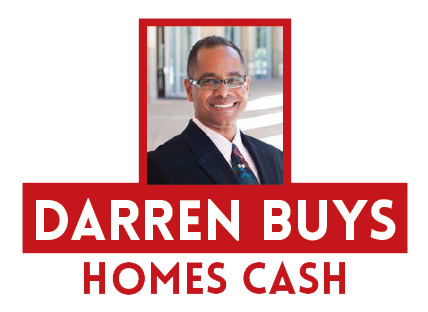 Darren Buys Houses Can Help You Sell Your Sacramento House Fast! We Buy Houses All Around Sacramento At Any Price. We Can Give You A Fair All-Cash Offer For Your House In About 24 Hours. If you want to sell your Sacramento house, then you don’t have to wait months and months to see if another buyer will show up. Waiting is a recipe for stress. If you are thinking, “I need to sell my house fast” then just contact us or check out how our house buying process works. We are professional house-buyers. We have funds ready today to purchase more houses. If you have a house that is causing you sleepless nights, then we would like to help you by taking that stress away. We can give you a fair all-cash offer to purchase your property and could stop some of the stress in your life. Of course, you’d be under no obligation to say yes to our offer. And when we pay cash, you can choose the closing date and sell your house fast. No waiting or wondering when the closing will finally take place. No waiting for a bank to approve a loan or to release funds.  No fees, no commissions, no hidden costs! Get cash in your hands in as little as 7 days! We are happy to work around your situation and needs! 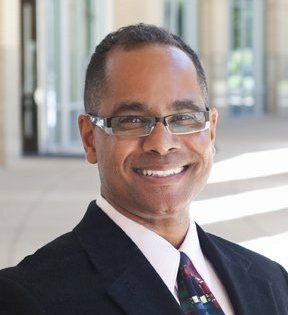 How Can I Sell My House Fast In Sacramento, CA? You can sell your house fast because we buy houses for cash. Just call us. We can help where other agents cannot. We are professional home buyers looking for properties in Sacramento, Roseville, Elverta, Carmichael, Citrus Heights, Rio Linda, Antelope and Fair Oaks, CA. If you want to sell your house fast for cash, you can avoid having to find a trustworthy agent that will not charge you outrageous fees. You will also benefit from not waiting months for a buyer to come along or having strangers poking their noses into every nook and cranny of your home. We buy houses fast through a process that offers respect and privacy for your situation. We use real funds that we have available immediately so that you can sell your house quickly without any fuss. With no banks holding up the process, you can relieve yourself from the stress of owning your unwanted property. Rather than put yourself through the stress and hassle of listing and selling your house, we can help you get more out of your sale. Darren Buys Houses works differently to give you a fairer price for your property without adding extra fees or commissions that you cannot afford. We buy houses for cash, no matter the condition. That means if your house has been overcome by damage or is a fixer upper, we can help because we buy ugly houses in any condition. Within 24 hours of hearing about your property, we will present you with a fair offer for 100% cash, and when it comes to closing, you get to choose the date. We buy houses that are vacant, or even if there are tenants living in it. We take care of everything, from repairs to evictions after you close, so that you never have to worry about it again. Have you been asking yourself “how do I sell my house without waiting for a buyer?” then we are excited to give you an offer that is fair, honest and reliable. Our goal is to help make your life easier and get you out from under the property that’s stressing you out… while still paying a fast, fair, and honest cash value for your home. We are cash homebuyers that live to help people facing any kind of situation. Whether you have been affected by the death of a loved one, foreclosure, or no longer wish to own a rental property, we can help. We buy houses in Sacramento as well as the surrounding areas in California using nothing but cash. Sometimes, those who own property simply have lives that are too busy to take the time to do all of the things that typically need to be done to prepare a house to sell on the market. If that describes you, just let us know about the property you’d like to be rid of and sell your house fast for cash. Take the first step towards your new life today. Stop feeling the pressure of keeping up with a mortgage you cannot afford and simply sell your house fast for cash.  Once you contact us, we will know if we can help you within a very short timeframe, and with our ability to work to your specific schedule, you have the freedom to plan your new life for you and your family. If you have questions about our process or simply wish to let us know you would like to sell your home, you can contact us today by calling (916) 300-7962. We buy houses in Sacramento CA 95833 as well as Rio Linda, Antelope, Carmichael, Fair Oaks, Citrus Heights, Elverta and Roseville. We buy ugly houses in any condition and would love to connect with you. No-obligation, no-hassle, just fast cash for your home. Darren Buys Houses is a real estate solutions company based out of Roseville, Ca. We’re a family-owned business. We focus on helping homeowners find solutions for their problems whether they’re going through a foreclosure, can’t sell your property, have tax liens, or just need to sell their house for all kinds of reasons.